More Facebook and Twitter users were “feeling the Bern” following Sunday night’s debate between Democratic presidential candidates. 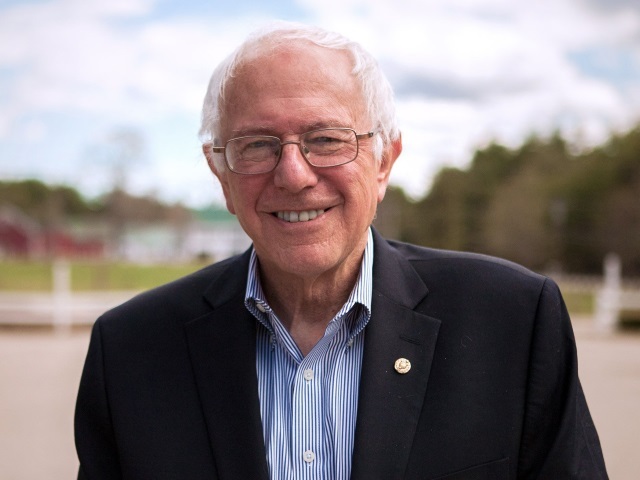 Social data, analytics and insights provider Engagement Labs reported that Bernie Sanders attracted the most Facebook likes and Twitter followers in the aftermath of the most recent debate, trailed by Hillary Clinton and Martin O’Malley. In terms of engagement during the debate, Clinton topped Facebook, followed by Sanders and O’Malley. On Twitter, the top two flipped, with Sanders finishing first, followed by Clinton and O’Malley. Engagement Labs said Sanders picked up 9,388 new Facebook likes and 14,711 new Twitter followers after the debate, while Clinton added 6,254 and 10,918, respectively. Sanders demonstrated the highest engagement of any candidate during the debate. Sanders’ top Facebook post garnered more than 49,000 likes and 19,900 shares. Clinton’s overall eValue score may have been a few points higher than Sanders’, but the mass engagement Sanders is receiving on the social platform from followers is demonstrating that his campaign is picking up, both in the polls and online. Sanders also maintained the highest active user base, with O’Malley garnering the second-highest active user base on the channel. Sanders also had the highest number of mentions, along with the most likes and retweets, further demonstrating his followers’ high engagement with his content. Sanders led with the most engaging post on Twitter. Discussing his stance on the Wall Street bailout, the tweet garnered 6,900 likes and 4,900 retweets, while Clinton’s most engaged tweet garnered 2,300 likes and 1,500 retweets. Readers: Did you engage on Facebook or Twitter during the most recent Democratic debate?